Looking to lay artificial grass in your garden? 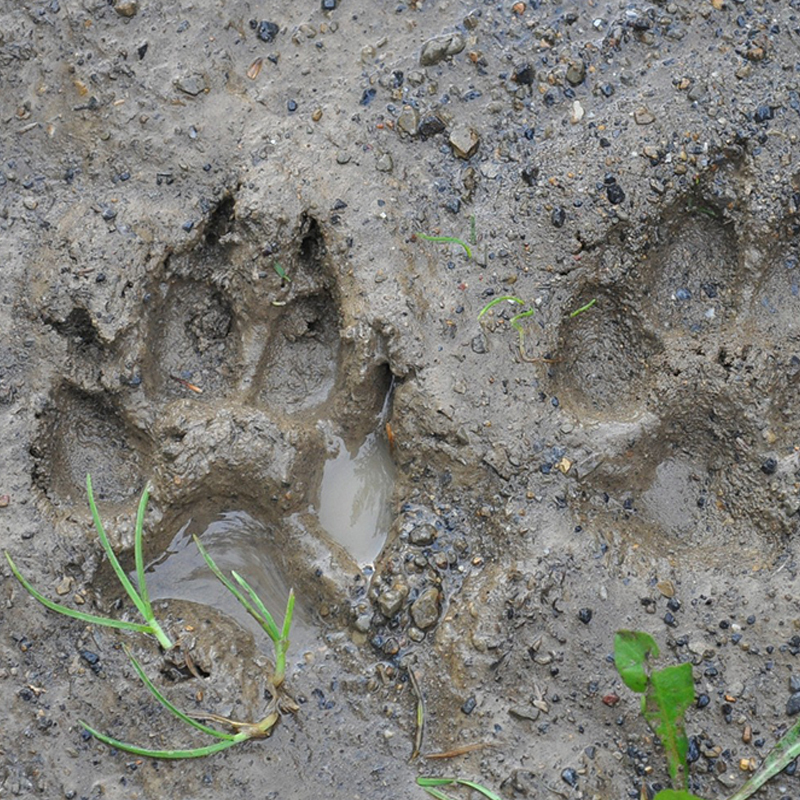 So you're thinking about changing turf or maybe your patio area to artificial grass? We can help. Artificial grass is becoming pretty popular amongst our landscaping projects. Because of a number of large property estates being built in the area, artificial grass gives many a better option for turf in their back garden. Will tall townhouses being built, north facing gardens blocking your grass area, artificial grass gives an option to avoid grass areas turning into a mud bog. Some people want the ease of artificial grass, to avoid cutting the grass all summer. 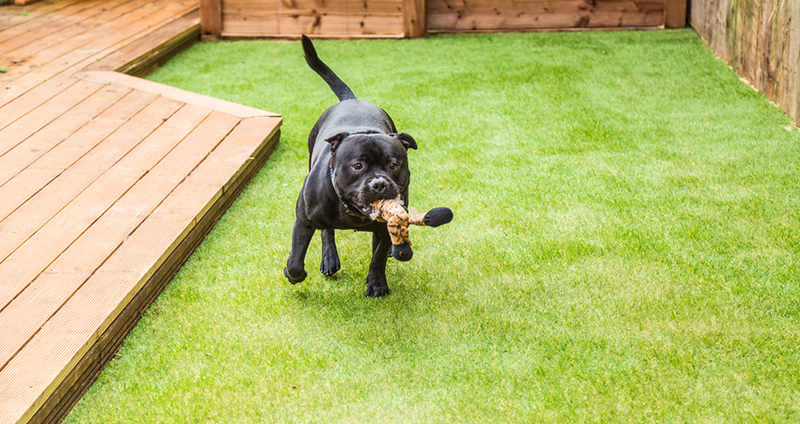 A number of our customers wanted a mud-free house and artificial grass is perfect if you have a dog in your home. 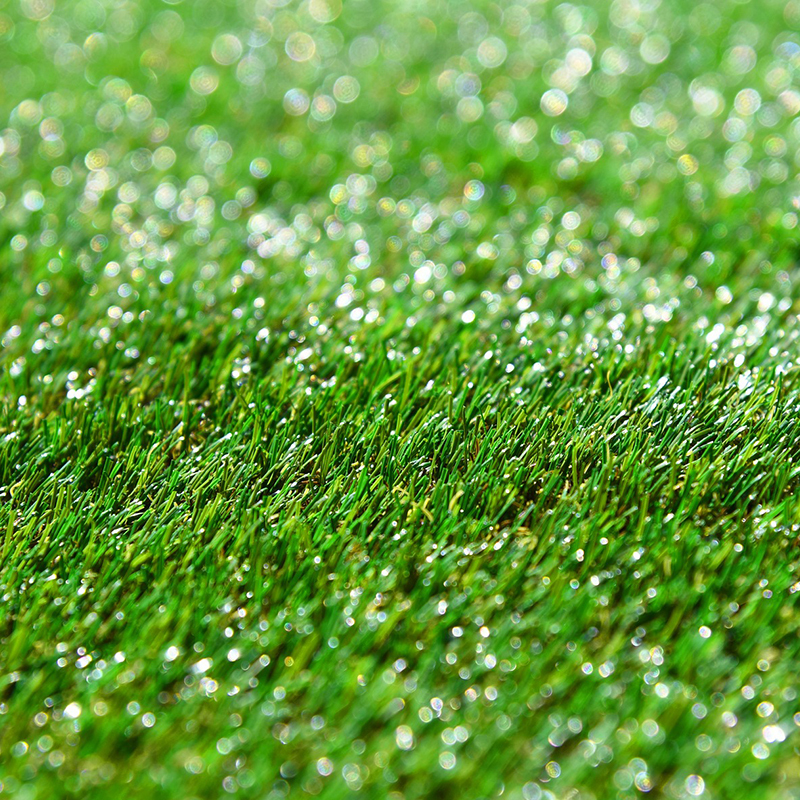 Artificial grass stays dry all your round and avoids too much mess and mud in your home. Artificial grass is also very kid friendly! We've recently installed artificial grass in Aylesbury, Bicester, Milton Keynes, Oxford, Thame and Banbury. Usually, artificial grass projects tend to be in estates with a number of houses or small gardens. 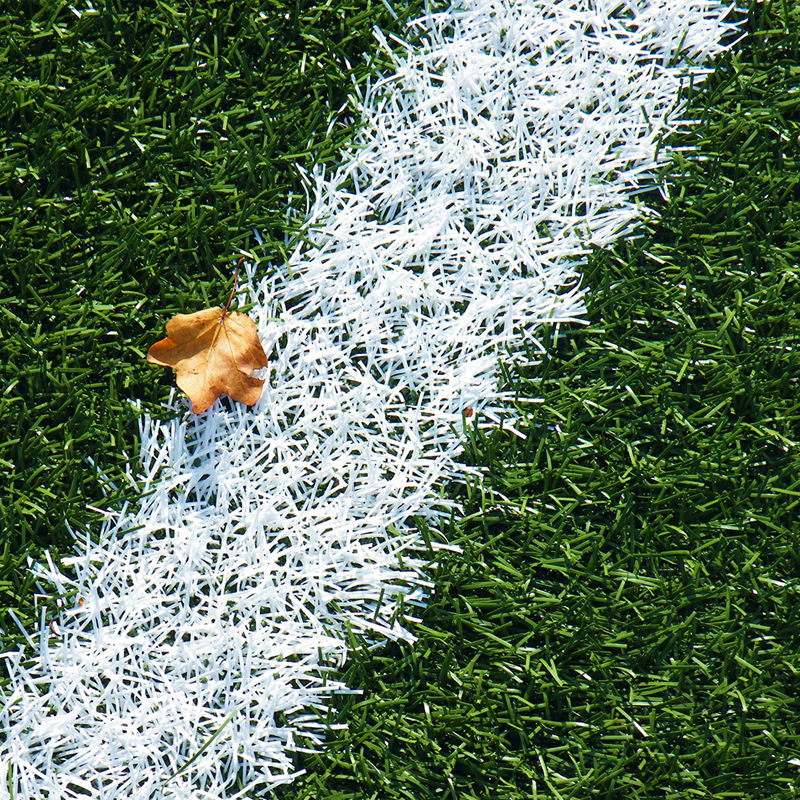 However, we have done some bigger projects for artificial grass offering options to play sports at larger properties. 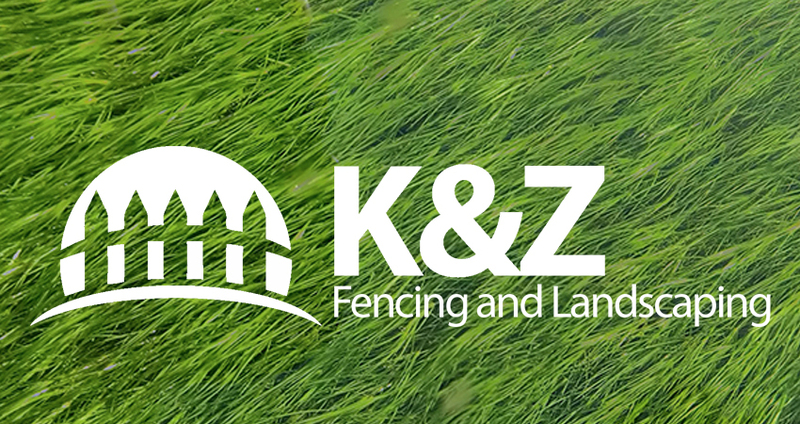 Contact the team today to discuss your artificial grass projects.